The second class from 7:30 pm to 8:25 pm will be International Tango, basic principals, technique, footwork, and groups. Notes will be provided for each class. The cost per class per person is $10 and for both classes the cost is $15. The cost per class per couple is $18 and for both classes the cost is $25. The time is 10:00 am to 11:00 am. The cost is $10 per class. The dance will be International Quickstep. We will cover the basic techniques and groups and help you to understand how to let your partner think that he is leading you!!!! These classes will continue for 6 weeks and will be taught by Mr. Geoffrey Fells. Mr. Fells is the only Highly Commended Dual Fellow of the Imperial Society of Teachers of Dancing (ISTD) in Ballroom and Latin American Dancing in Hawai‘i. From England, Geoffrey started dancing in 1945 and was an amateur competitor for 18 years. He was a member of the James Stevenson Cleethorpes 4-couple Formation Team that won at the Blackpool Dance Festival for 8 years and was also a member of the 8-couple Formation Team that won for 7 years.1963 he turned professional and took his first Associate examination with the ISTD. 1965/67 he was Manager and Head Teacher at the North20 Dance Studio in Barnett, North London. 1967 Geoffrey moved to the United States with the Fred Astaire Dance Studios in Washington DC. 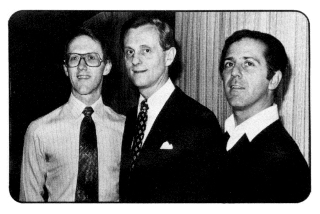 1968 he opened up an independent studio with Albert Franz and Ron Bennett – Danceland II (now Chevy Chase Ballroom). 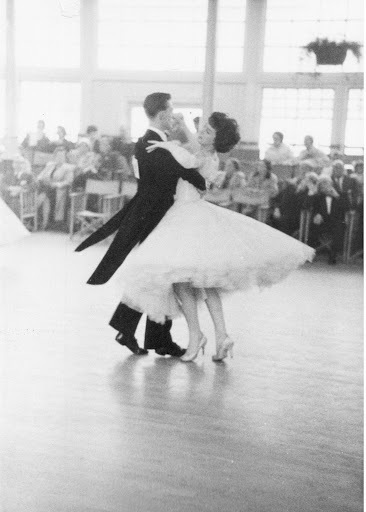 1968/69 he qualified at the Fellowship level (Highly Commended) in Ballroom and Latin. For 12 years he was Chairman of the East Coast Committee of the United States Branch of the Imperial Society and introduced the closed syllabus division in Pro/Am and amateur novice competitions. As Ballroom Department Chairman of the NCDTO (now the NDCA) he created registration of professional competitors, competitions and championships, and created the first NDCA Rule Book. He has represented the United States as a Judge at four World Championships – Munich, Germany; Tokyo, Japan; London, United Kingdom; and New York, United States. He coaches professionals and amateurs and has trained many professionals for their ISTD degrees. As a Certified Scrutineer, Geoffrey has been Chairman of Judges at many major events in the United States. He now resides and teaches in Hawai‘i.